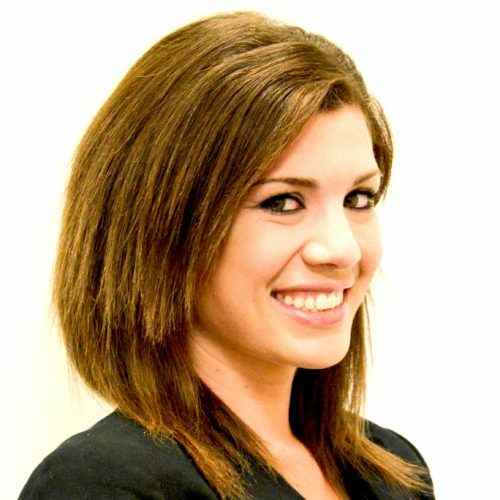 Rachel Koch is a California licensed attorney, and a consultant for SVAMC. A graduate of Santa Clara Law, Rachel focused her studies on international business, earning the International Law Certificate with honors and serving as the Senior Articles Editor for Santa Clara’s Journal of International Law. Rachel also attended the University of Oxford, where she studied Public International Law and was ranked the top student in the course. Rachel’s past work experience has revolved around international law and arbitration. She worked for Herbert Smith Freehills in the firm’s Hong Kong International Arbitration group, focusing on legal disputes arising out of several industry sectors, including but not limited to solar, shipping, technology, and financial services. While at HSF, she helped develop a report on third party funding in international arbitration for the Hong Kong Law Review Commission, and was invited to work at the Hong Kong International Arbitration Centre (HKIAC). At HKIAC, Rachel created a large-scale comparison of institutional mediation and arbitration rules for use in drafting new rules and commentary for HKIAC provisions. She also spearheaded a project analyzing the use of international arbitration in complex global financial transactions. Rachel has consistently written on issues relating to international arbitration, intellectual property, and global finance. Her publishers include the Association of Corporate Counsel, Asia-MENA In-house Counsel Magazine, HK News and Views, and Fordham Law School.